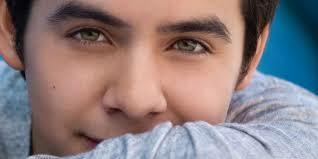 How many times have we Archies talked and sighed about David’s eyes? Not just about the beauty they exude but what they convey. In recent months, we have, happily or unhappily, been tirelessly analysing David’s career or non-career in more ways than one. Frankly, I’m getting really .. surprise surprise ..quite tired of it. Nothing will change unless David himself wants a change. 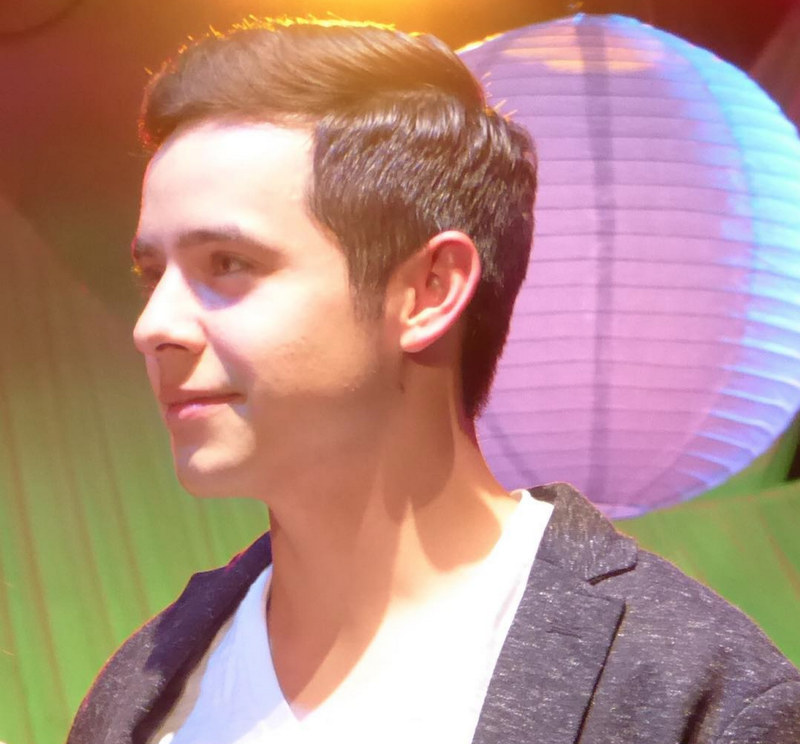 Besides, things seem a little better now for the fans, with the few concerts he gave in Idaho Falls and Layton, and the big ones at the BYU Spectacular in a week’s time and St George in November will hopefully give him the impetus to push him further forward. Have his eyes changed? Obviously, the beauty has not. They are of course still the “pools of emeralds” (I think that was how our dear AAM’er, John, described them in one of his delightful articles during David’s heyday – except he described them in a much more poetic way! 😉 ). But, more importantly, what do we see behind those eyes – those eyes which are the windows to our souls, our hidden feelings and secrets, if you like. 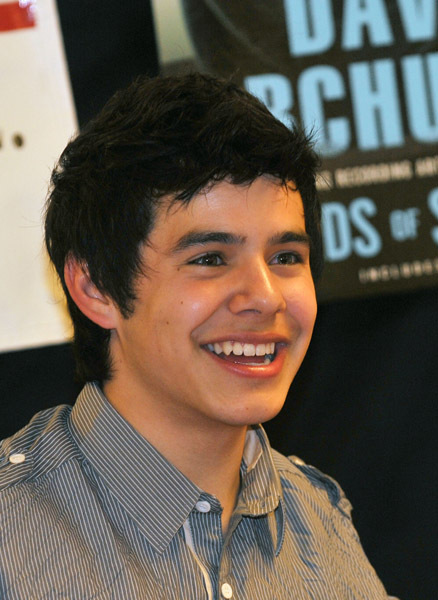 I see in this pic taken in 2010 , David’s wide-eyed innocence and impressionable-ness – pliable and trusting. <> at the Paramount Theatre on May 29, 2010 in Asbury Park, New Jersey. Then B O O M !! David got professional! He began to “know how to do it”!! How many hearts went a-flutter looking at this pic! Well, the truth is those eyes still send my heart into palpitations .. help! I need my life back!! So, now we have the present David. Look at those eyes in the pic below (taken recently, I believe, at Idaho Falls) and you will see Peace .. Collectedness .. Calm .. Tranquility .. and also a sort of Acceptance. He is not overly-impressed standing on that stage, appreciating the good turnout of audience, but you could feel, through the look in his eyes, an Inner Joy and Satisfaction .. and perhaps a quiet gratitude. Update: Nathan Pacheco announced (rather excitedly) that David will be the featured guest at his concert in Miami, FL on 10/16/15!